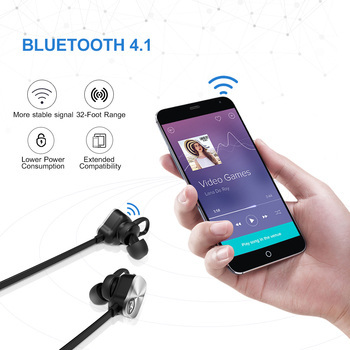 Intelligent compatibility: support all Bluetooth mobile phone, tablet, notebook, singing it, QQ music, movies, etc., universal all mobile phone. 1. 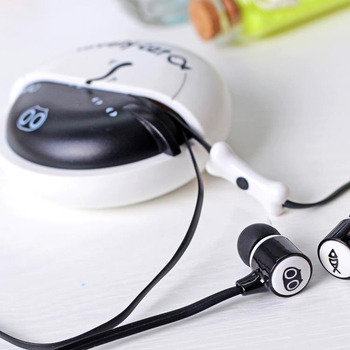 When using the earphone for the first time, remove the insulation label on the earphone so that the earphone can be charged normally.2. The earphone is placed in the charging box and will automatically shut down after the charging state is activated. 2. 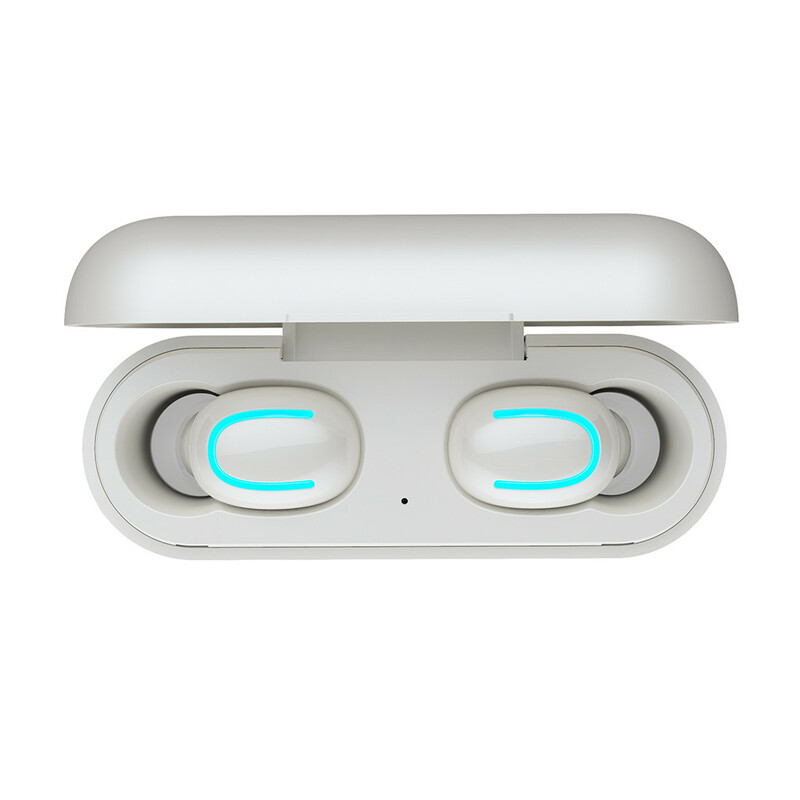 The earphone is placed in the charging box and will automatically shut down after the charging state is activated. 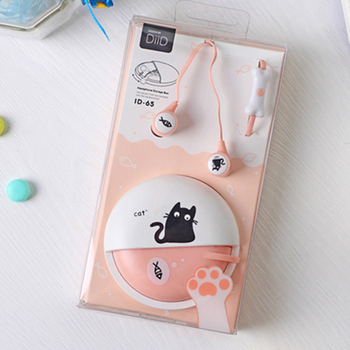 When the earphone is picked up from the charging box,it will automatically switch on and automatically connect to the connected wireless device; or press the MFB button for about 3 seconds, the blue indicator light flashes, and the earphone is switch on. When the earphone is placed in the charging box, it will automatically switch off after activation of the charging state;or long press the MFB button for about 5 seconds, the red indicator light will flash and then switch off, and the earphone will be switch off. 1. Turn on the Wireless device of the mobile phone. 3. Find the earphone model “HBQ-Q32 TWS” to connect. 2. 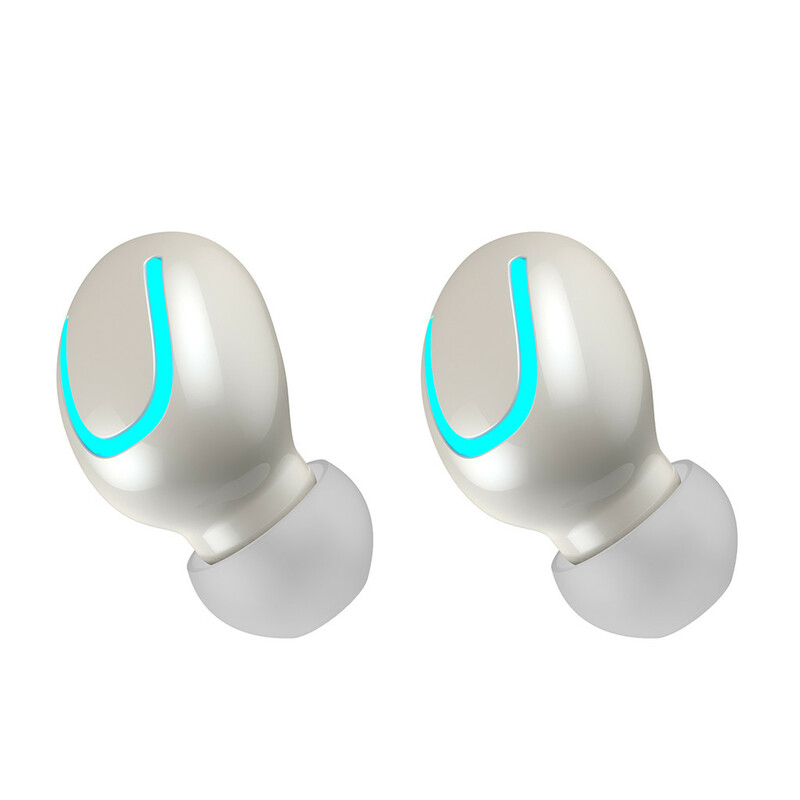 The earphone is picked up from the charging box, automatically switch on,the indicator light red and blue alternately flash into the pairing state; or boot long press “MFB button” for about 3 seconds, the earphone is switched on,the indicator red and blue alternately flash into the pairing state. 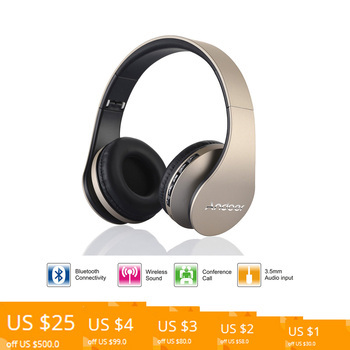 2 、 Open the Bluetooth device interface of the mobile phone and search for the device”HBQ-Q32 TWS”. 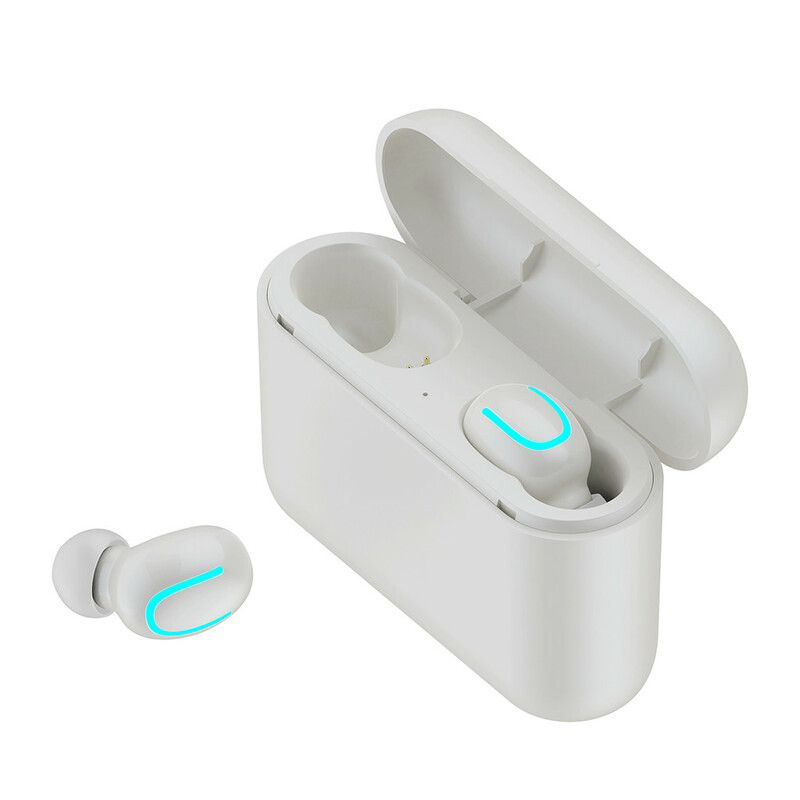 Whenconnected, the earphone will have a voice prompt “Bluetooth connection is successful”, the indicator light changes from red and blue alternately to the off state, and Bluetooth pairing is completed. 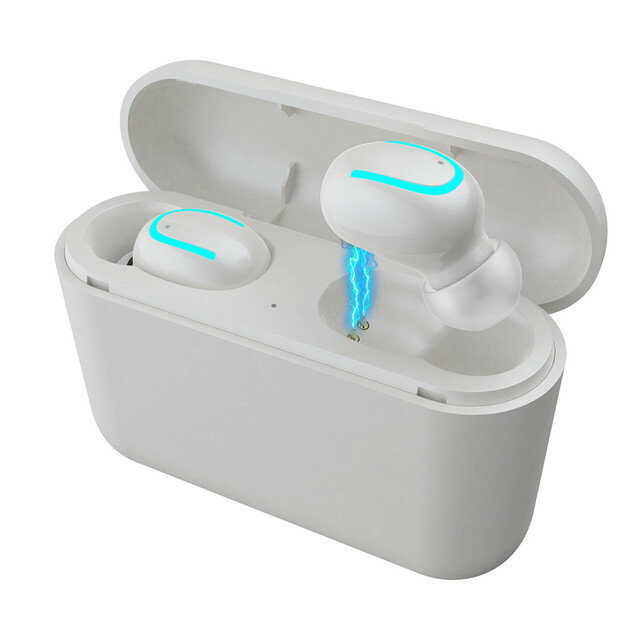 1、When the two earphones are picked up from the charging box at the same time, they will automatically switch on, and the indicator light flashes blue to complete the automatic teaming.At this time,the indicator light of one of the earphones will be off, and the other earphones will flash alternately red and blue to enter the pairing state. 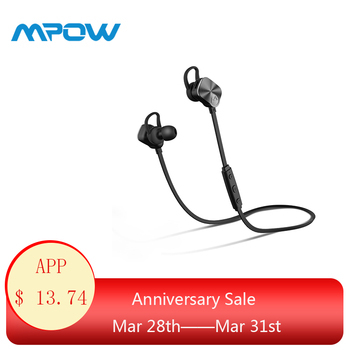 Pick up one of the earphones from the charging box, automatically enter the pairing mode, and triple-click the MFB button to switch the language. 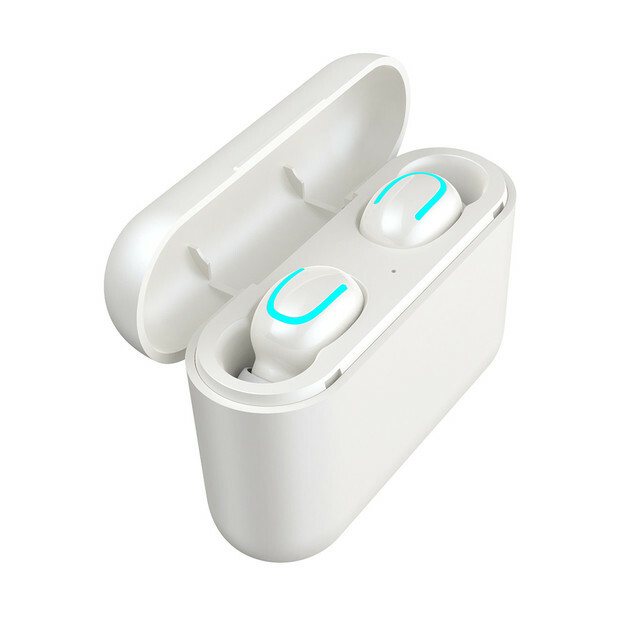 If the switch is successful, there will be a corresponding voice prompt; then put the earphone into the charging box, pick up another earphone and perform the same operation to switch the language. D.Please use qualified charger to charge the charging case . B.Keep it away from WIFI and routers and other high – frequency transmitting devices , this will affect the signal reception of the unit and cause the sound to be broken and disconnected . A.Please do not violently treat this product , also don ‘ t squeeze with heavy objects , keep it away from high temperature and high humidity environment . 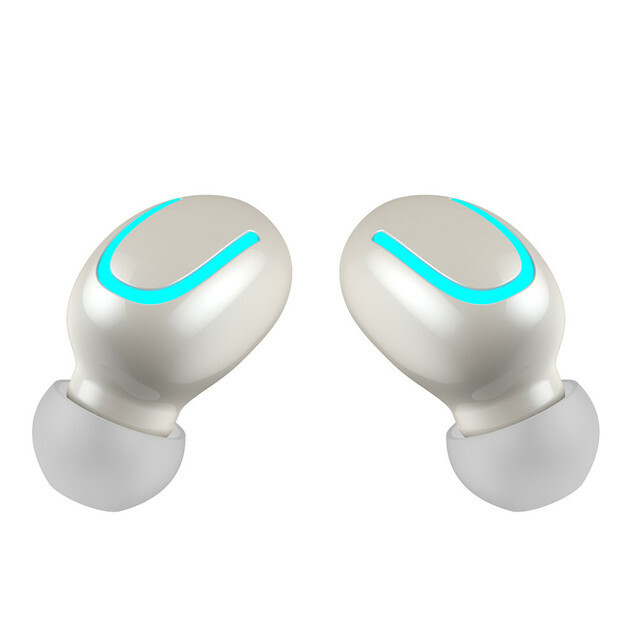 C.Please use this product in the effective environment ( 12 meters ), and there should be no physical blocking between the Bluetooth device and the earphone . ( such as a wall etc ). 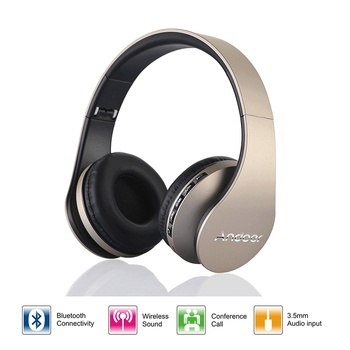 E.This product can be connected to any enabled Bluetooth device . F.Use only one headset when talking.